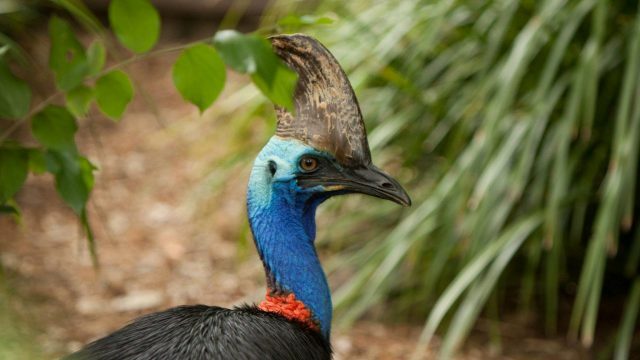 According to a Floridian auction house, the world-famous cassowary that killed its owner is set to go under the hammer, according to the dead man's wishes. Today is the day of eggs (and Jesus), but for those developing an alcohol addiction, or subject to lactose intolerance, it may certainly be your last. The Easter Bunny was able to give us a moment in his busy schedule to outline the five things he believes has made him so successful. Say goodbye to the scalpel, as science believes there’s a better way to tackle invasive surgeries. Disclaimer: It involves electrical current up your bits. Ask Dotty: How do I manage this stressful life? The legendary Dotty LaFou returns, this time with some sage advice on how to survive this very stressful modern existence. Well, sort of.